Stare Kino Cinema Residence presents a unique place, where you can meet your business partners or arrange a perfect conference, workshop or banquet with a film spirit. 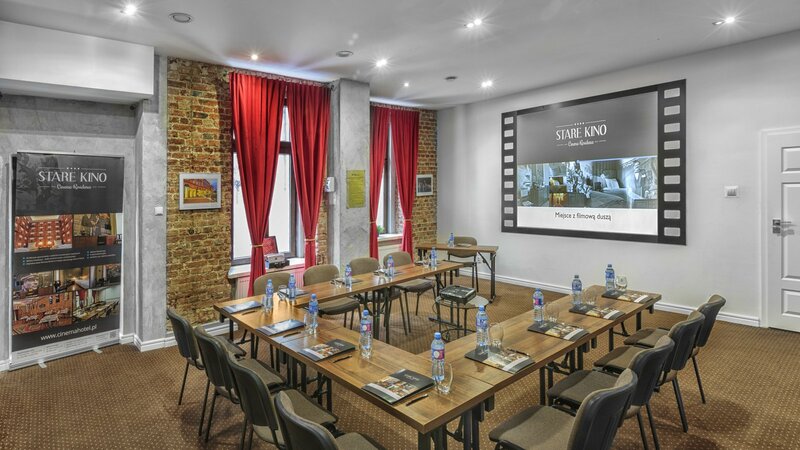 Stare Kino is a great alternative for a team building event. 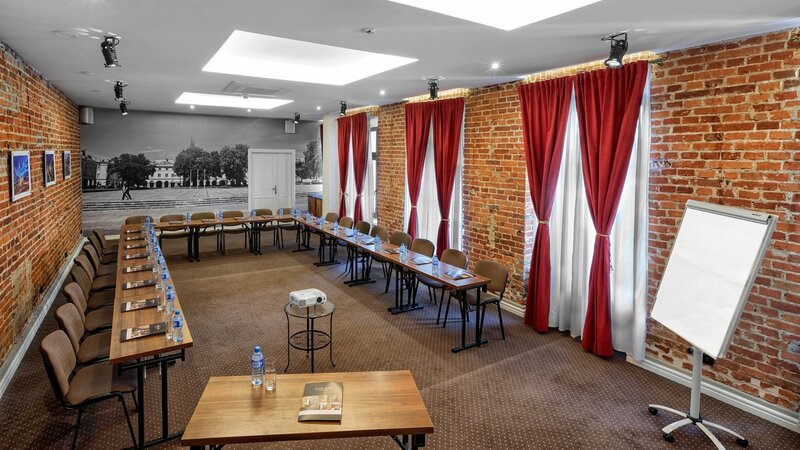 There is no better place to arrange an incentive trip - excellent location, strict center of Łódź, right by Piotrkowska street, in the neighbourhood of many restaurants, pubs and attractions. We can help you to organize evening entertainment, special event or film quizes to let you enjoy your stay even better. 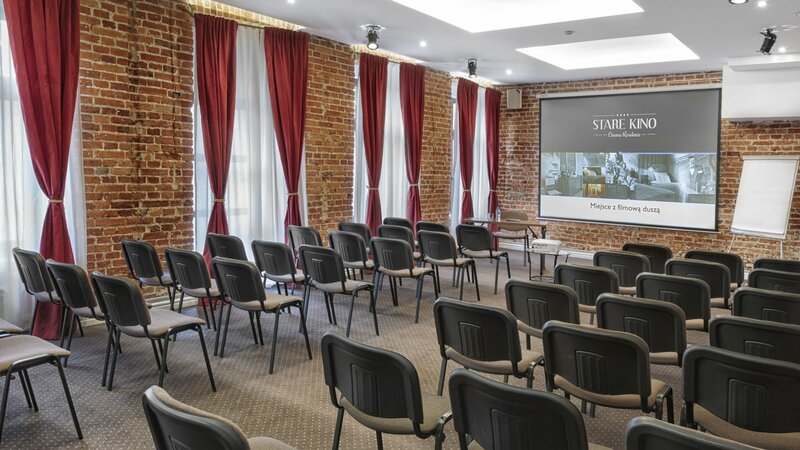 Our two conference rooms, restaurant, billiard, bar, cosy cinema and 42 apartments are at your disposal! Contact us for motre details.